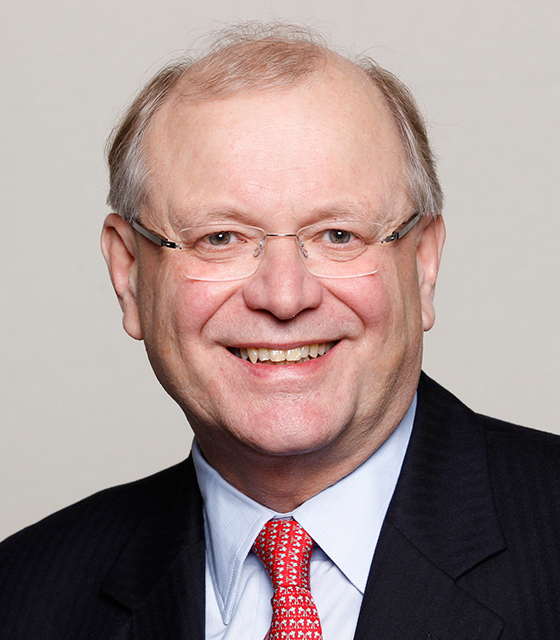 BAFT has announced the appointment of Werner Steinmüller as chair of its transaction banking global leaders (TBGL) group. Head of global transaction banking at Deutsche Bank since 2005, he takes over from Barclays’ Jeremy Wilson, who chaired the group since its creation almost seven years ago. The appointment is the result of discussions held up to and at Sibos, which led to the introduction of a rotation of the role of chair from December 2015. Steinmüller – the group’s last remaining founding member – will serve for a year. “We extend our utmost appreciation and thanks to Jeremy Wilson (…). Under his chairmanship, the TBGL has become an important collaboration of global leadership in the transaction banking industry. Having grown in size and regional scope, this group’s influence has been felt in advocacy efforts and setting common priorities for the industry. Jeremy has provided needed leadership and consistency through the evolution in membership and BAFT engagement,” says Tod Burwell, BAFT president and chief executive. The TBGL group gathers banks’ heads of transaction banking four times a year to discuss and define BAFT’s transaction banking policies.